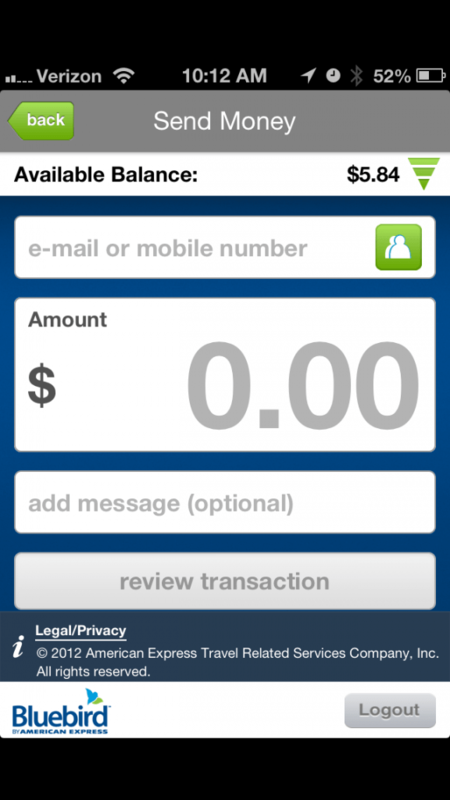 Bluebird by American Express offers you a new way to manage your money. From digitally depositing your checks to checking your balances online, this money management tool offers you a way to stay on top of your finances with ease. 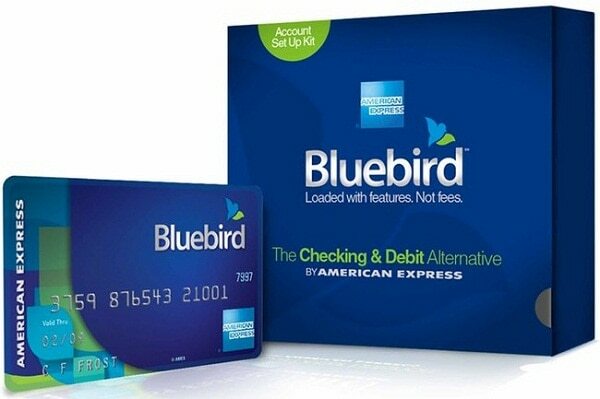 I’m still using and loving the new Bluebird by American Express card. It’s a really great tool for money management, especially with the very easy-to-use online dashboard. While I love the desktop site to pieces, the iPhone and Android app is really, really great. It just makes everything that much easier. The best feature for me of all of this is the awesome ability to deposit checks. It’s always kind of a drag to have to trek to the bank, especially when it’s to deposit a $25 check you received from someone. 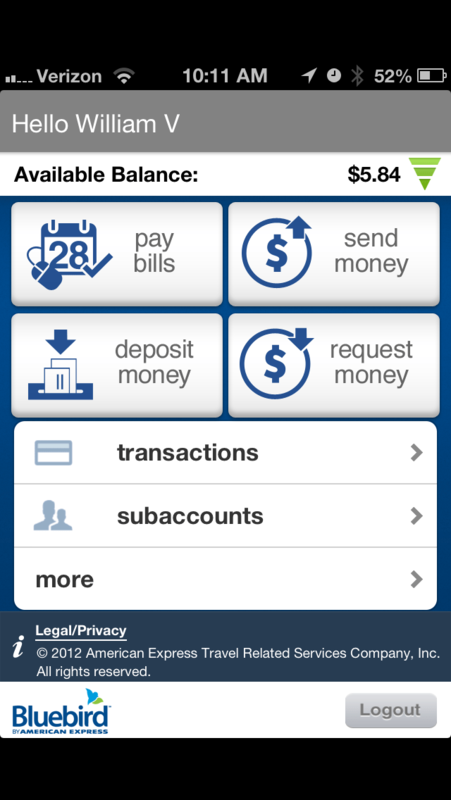 With this app, depositing is effortless!! 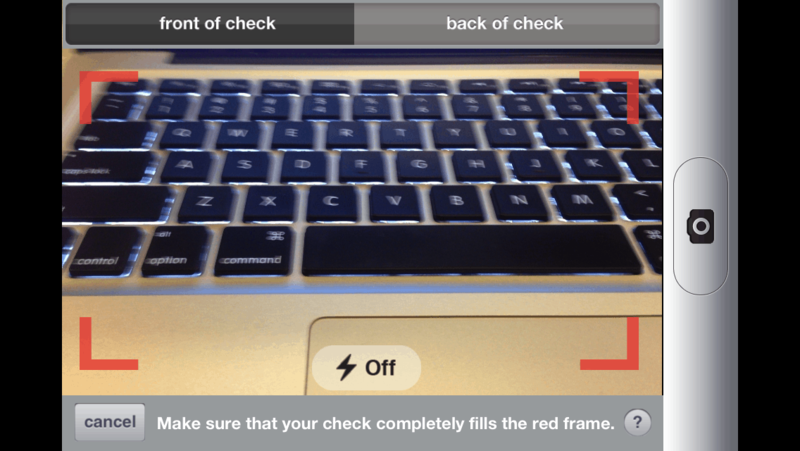 All you do is enter the check amount, then the app brings you to a camera and prompts you to just take a picture of the front and back of the check…and the money should clear in days. That’s it. Can you believe that? And this on a card with practically no fees to anything? It’s really amazing how great the convenience and technological offerings are for this Bluebird by American Express card. It’s really on the cutting edge of banking today. This makes doing these important things, that sometimes can be a pain, just that much easier. I think we all could agree that’s not such a bad thing! How Do I Add Cash While At Walmart? Go to the Walmart register and request to add cash to your Bluebird Account. If you have a Personalized Card, then you can add between $1-$1,999. Adding cash at Walmart is free and the money will be available immediately. Where Can I Add Cash To My Account Outside Of Walmart? Cash load Fees vary by retailer. How Can I Make A Transaction With Bluebird? You can use your Bluebird Card virtually anywhere in the world that accepts American Express. If a merchant asks you to choose between “credit” and “debit,” select “credit.” No PIN is required for in-store purchases. The app is available on the Apple App Store and Google Play.